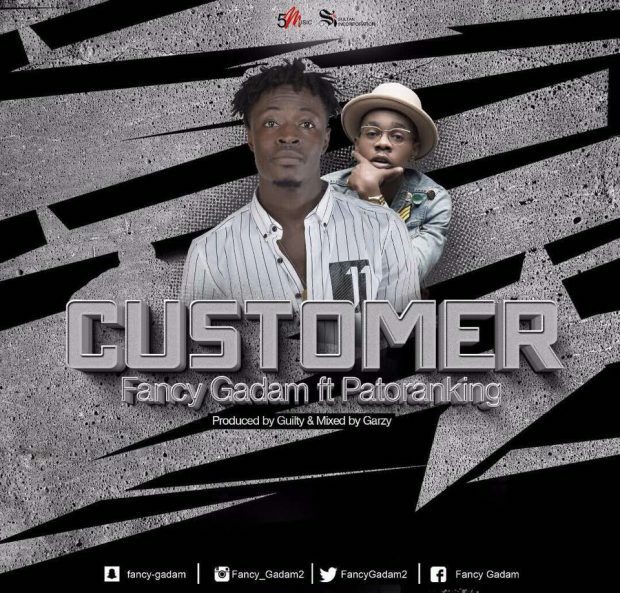 Fancy Gadam ft Patoranking – Customer. 5mMusic / Sultan incorporation presents the official video to Fancy Gadam latest song titled “Customer” featuring Patoranking. The video was directed by Clarence A. Peters.